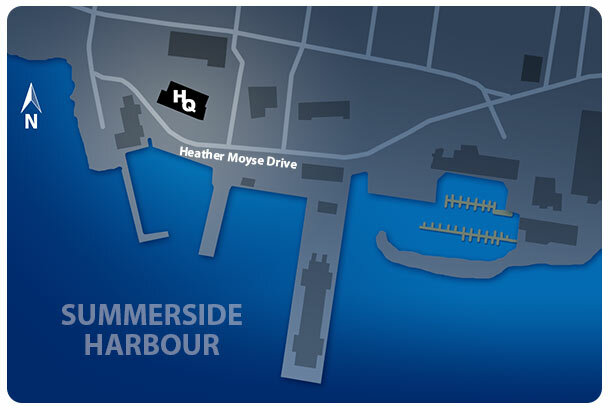 The HQ Property is in the heart of Downtown Summerside and offers ample parking. It is situated immediately adjacent to the Confederation Trail, a walking/cycling trail that spans the Island; and the Summerside Baywalk, 7 kms of public Boardwalk spanning the Summerside waterfront. Rates are very attractive and the facility offers an opportunity for shared services. Fibre is in the building and can be connected to individual suites. Depending on the type of business, incentive packages are available to assist through the first few years of start-up. Click on a suite below to see a detailed floor plan and photographs. 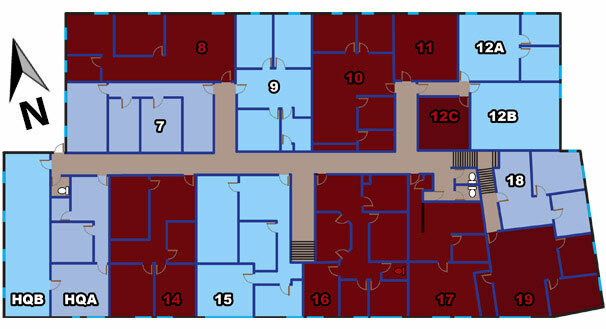 Please note that suites overlaid in red are occupied and not available for viewing.